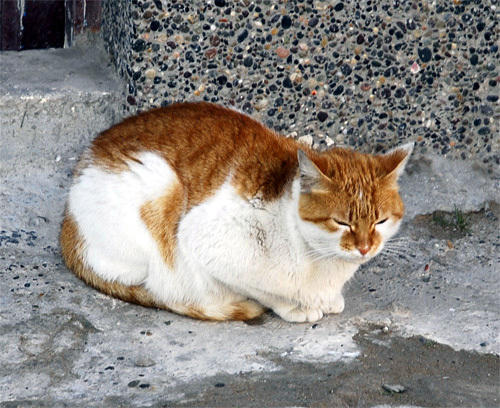 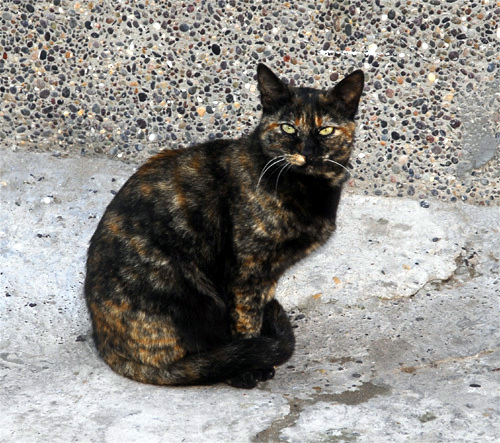 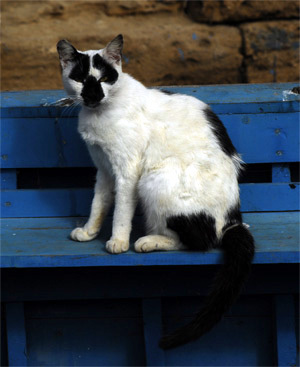 Many of the street animals are suffering and need help. 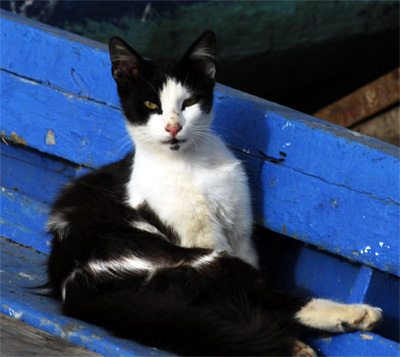 HSAM was formed in 2006 after Claire Sedgwick and Rob White returned from a holiday in Essaouira, Morocco. 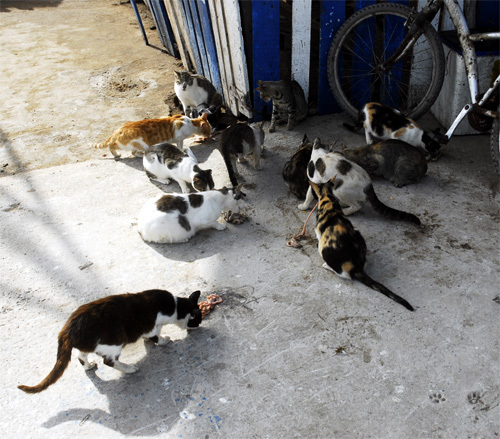 They found that many of the street cats and dogs living there were weak, underweight, dehydrated and in very poor health. 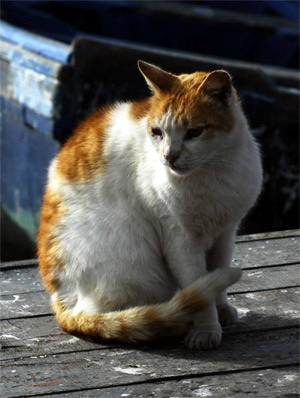 They couldn't turn their backs; urgent veterinary treatment was needed. 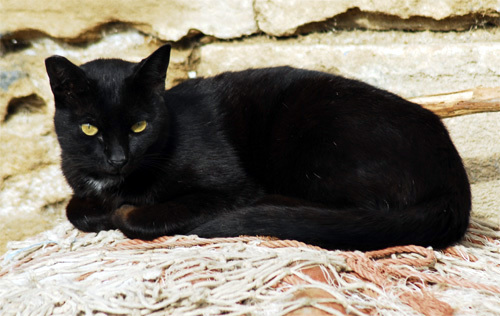 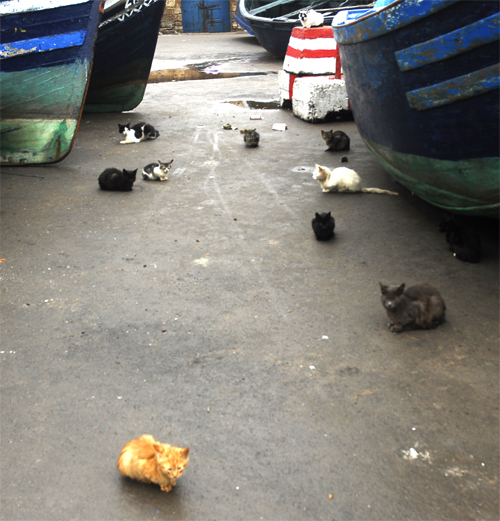 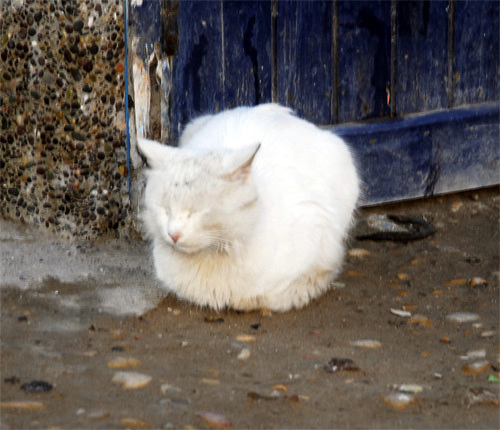 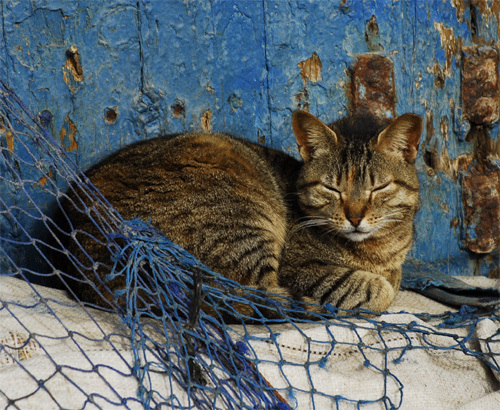 A film about HSAM treating cats in Essaouira by Anne Heslop.